Storybook Experiences has been amazing families across Long Island with their one of a kind interactive photography experiences. 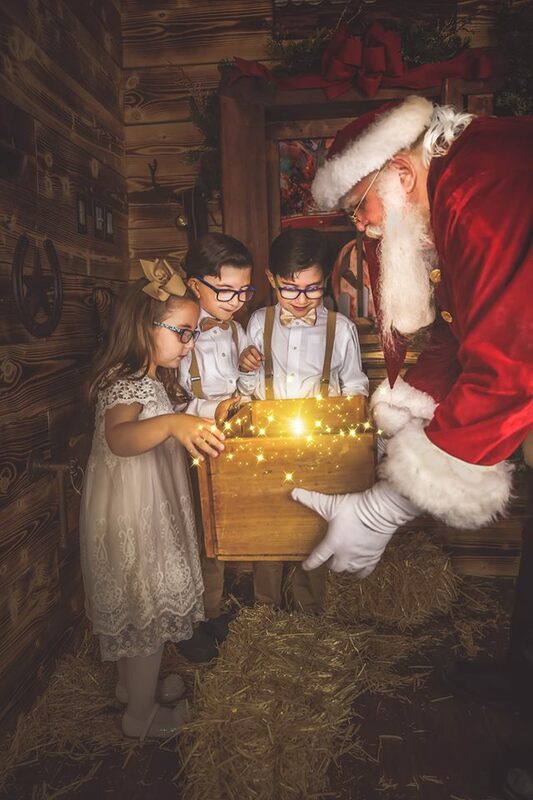 WEST ISLIP, N.Y., Dec. 21, 2017 /PRNewswire/ -- Santa Claus, the Easter Bunny, and all their fairytale friends are back and more fun than ever for kids whose parents bring them to the studios of Storybook Experiences. With two magical locations in Rockville Centre and West Islip, Storybook Experiences offers amazing interactive experiences creating memories and pictures that will last a lifetime! Parents by the thousands have signed up for the enchanting program of their choice with many signing up for more than one, and many coming every year. 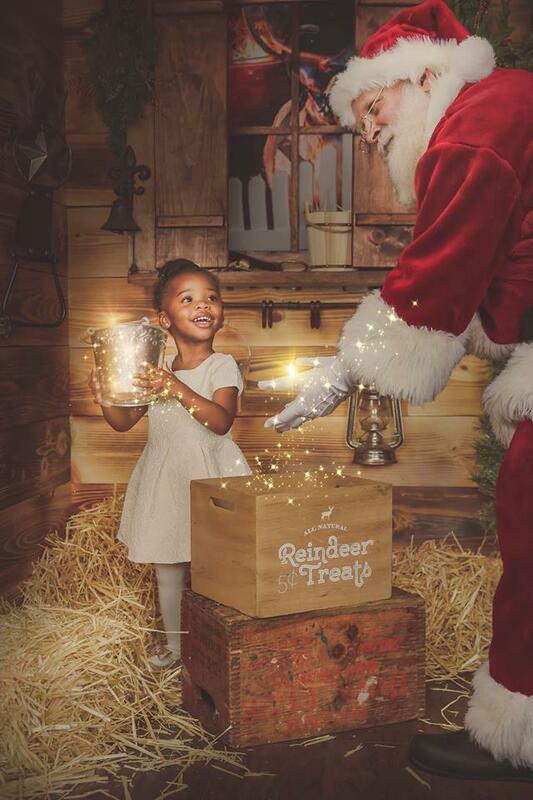 They revel in the magic and the special moment when they see the joy in their child's face, playing in Santa's workshop or Santa's kitchen, or looking for eggs with the Easter Bunny. Now in two great locations on Long Island in Rockville Centre and West Islip, the Storybook studios of Kristen and Greg Pitre and their welcome staff welcome families to the enchantment that kids dream of – all while professional photographers create the memories that families treasure for years to come. 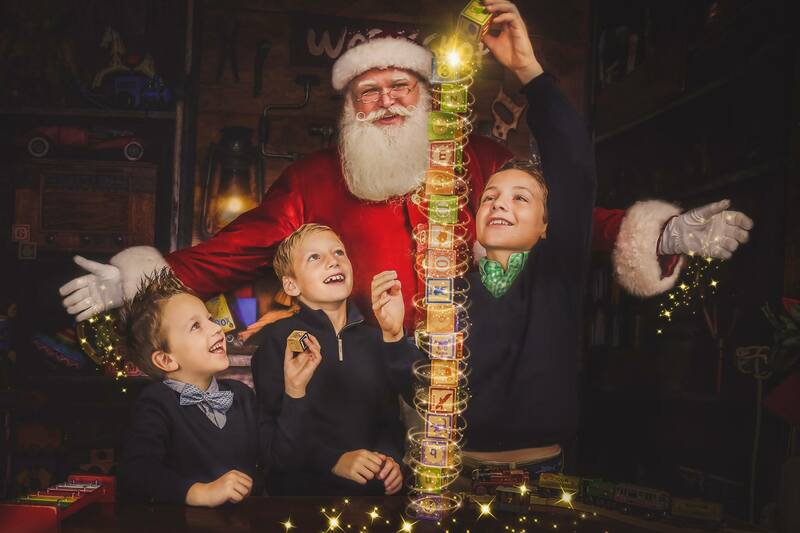 From the Santa Experience to the Easter Egg-perience, Princess Experience, Mermaid Experience, and Pirate Experience, there is a fantasy for everyone. It's all part of a growing phenomenon called Storybook Experiences that has captivated thousands of families and generated widespread media attention, including Fox News and Newsday, NEWS 12, Yahoo News and many more over the past couple of years. Its Facebook page reflects the glowing feelings of grateful parents for both the warm studio experience and the stunning photos. Check out the company's Facebook page or read more Reviews.